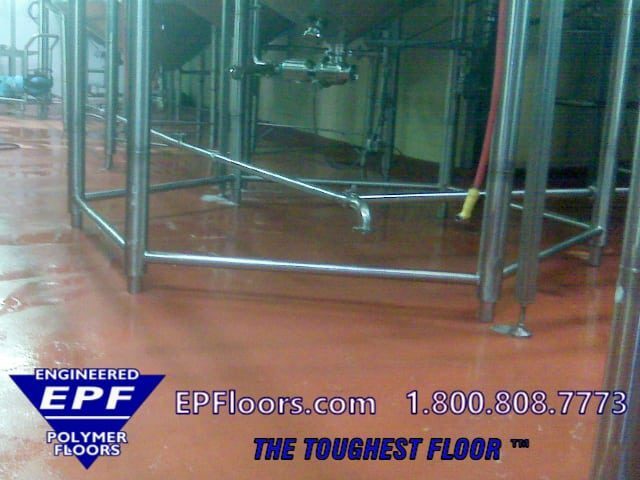 EPF is a consultant and applicator of epoxy and urethane flooring solutions for manufacturing facilities nationwide. 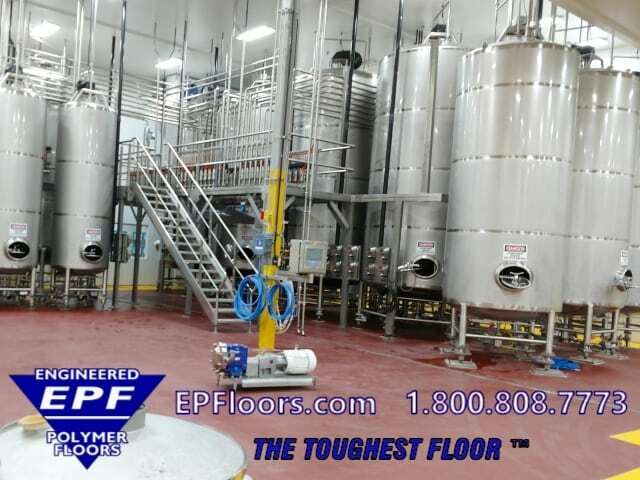 For over 30 years, we have been serving the food processing, beverage processing, chemical processing, pharmaceutical, electronics/ anti static, munitions and other manufacturing industries. 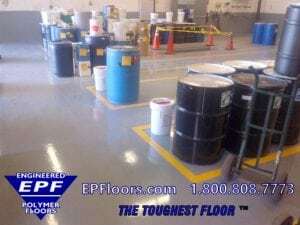 EPF installs a complete line of chemical resistant flooring, coatings, and lining systems. 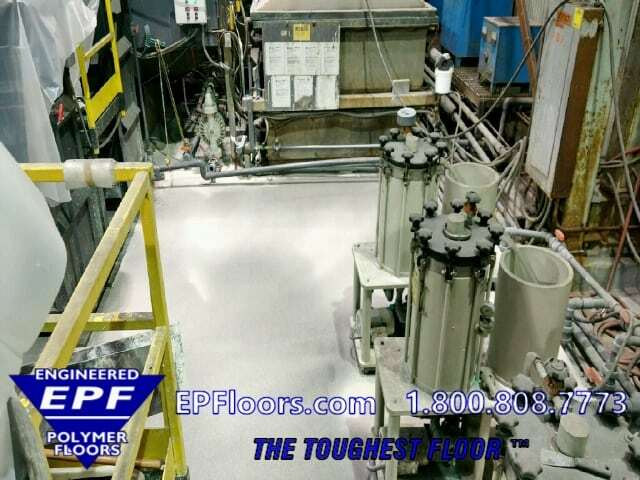 We control all aspects of your industrial flooring project, which ensures quality throughout the process. Our services include expert flooring consultation, specification assistance, manufacturing of materials, and installation. With a dedicated U.S. installation network, we provide localized single source service for seamless, chemical resistant flooring systems. We also specialize in slope to drain flooring, application over brick and tile, concrete slabs, curbs, and floor drains. EPF is vertically integrated, which enable us to provide turn key solutions. Along with expert consulting, we furnish and install the materials with our own company crews, and provide an exclusive EPF 5 year warranty. 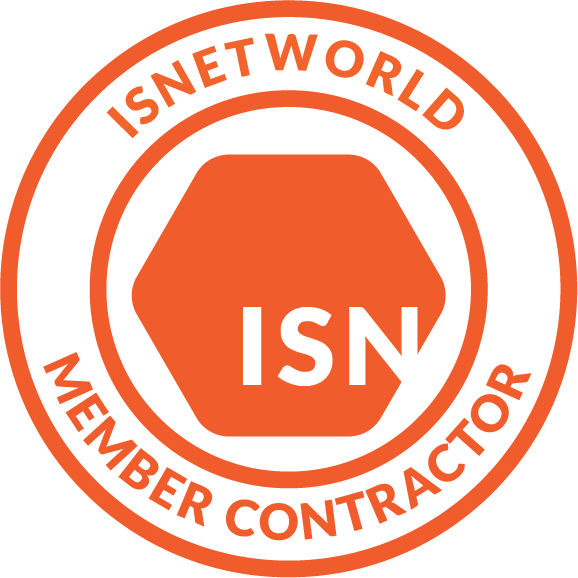 Our attention to detail and commitment to our clients ensures that your floor is installed quickly, properly, and successfully the first time, so your business can be up and running safely and as quickly as possible ! Installation may be completed over weekends, holidays, or while in production, if necessary. Often work can be completed over weekends or other short durations. 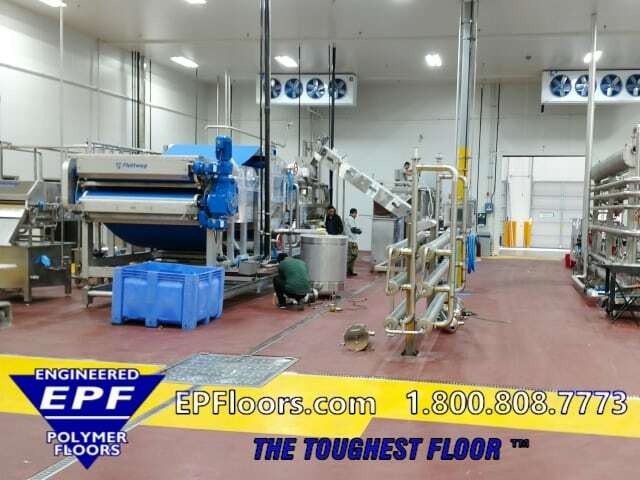 There are many processing floor options for seamless poured floors and troweled monolithic flooring. 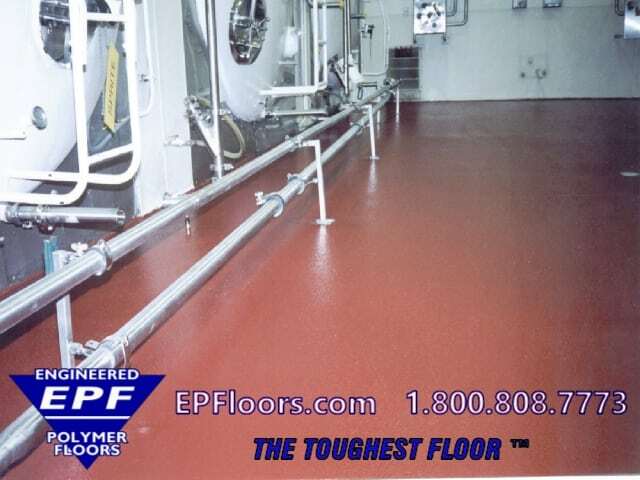 PUMA-CRETE® flooring is a urethane mortar floor. It has several versions, ranging from 3/16 to 1/2 inch thickness. 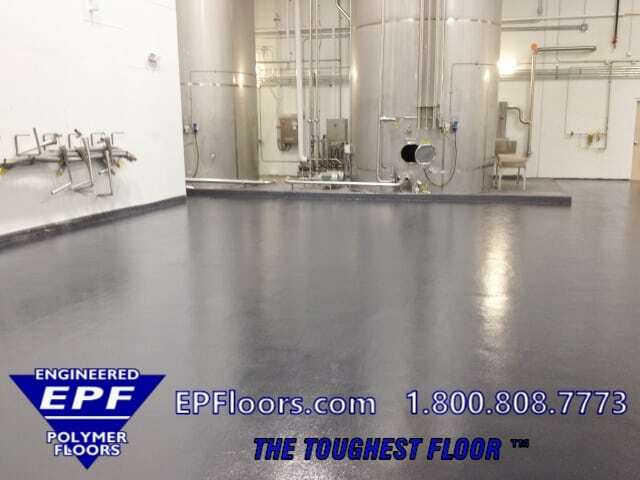 These include a urethane troweled floor, slurry or decorative systems. Furthermore, optional top coats available include urethane, polyaspartic or epoxy coating finishes. 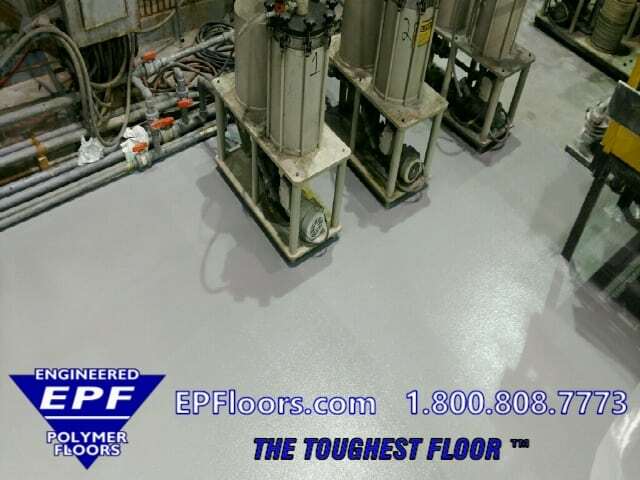 Urethane flooring has many advantages over the old technology, epoxy flooring. 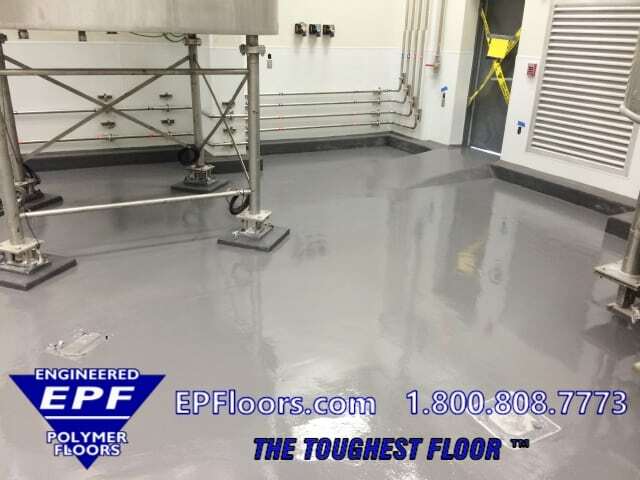 Urethane concrete floors have mostly replaced similar looking epoxy floors, over the last 10 to 15 years. PUMA-CRETE® is more durable and resistant to scraping and gouging. It handles thermal shock and cycling, and has a permanent non slip texture. 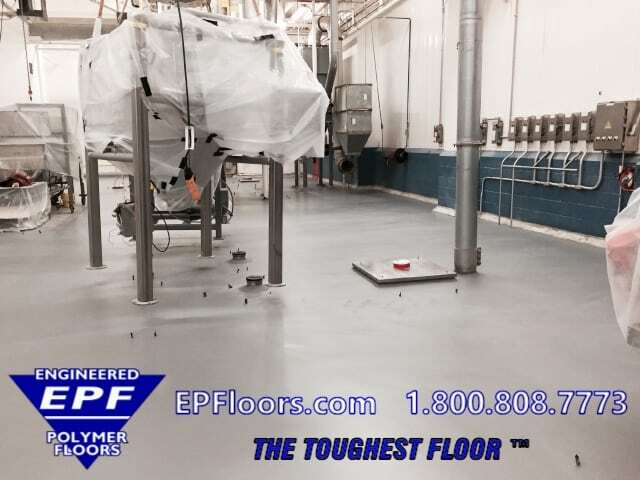 For many decades, seamless resin floors have been used to protect the concrete in manufacturing facilities. Chemical resistant needs can apply to a wide variety of situations. Needs can range from fuels, to cleaning and sterilizing preparations, to food products and ingredients, to natural or synthetic fats and oils, to very aggressive acids, alkalis and solvents. 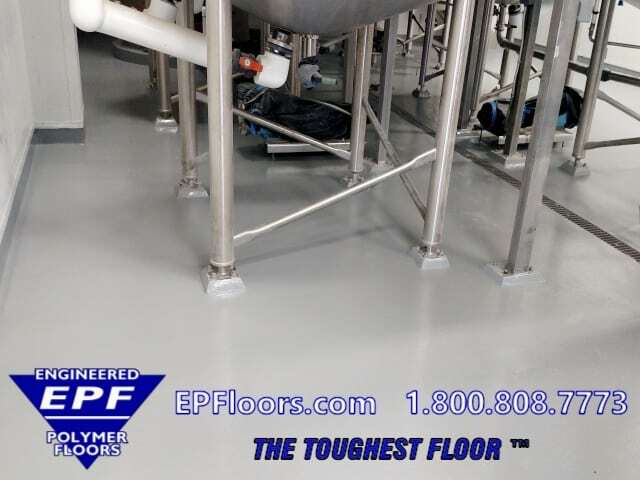 EPF’s flooring protects the concrete against direct surface erosion. Our flooring has is effectively impermeable, which prevents any aggressive agents from reaching the concrete below. There is no one size fits all product, which shall resist all possible chemicals. Different resins are resistant to different classes of chemicals. 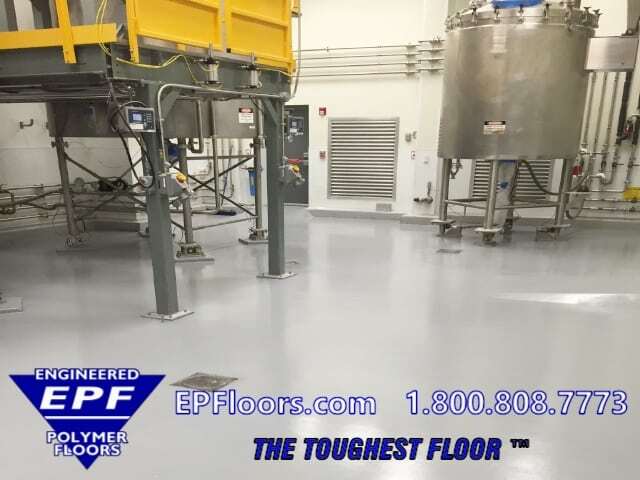 This means that the flooring has to be selected that is appropriate for the specific working chemicals, concentrations, and temperatures, and frequency of spills or immersion conditions. Typically, splash/spill conditions are encountered. This means that chemicals are left in contact with the floor for a short period of time, before they are cleaned off. EPF handles your project from A to Z. 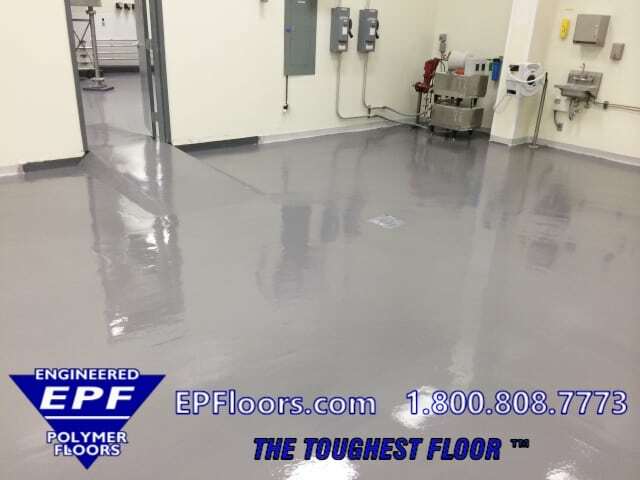 Each chemical resistant floor installation is assigned a dedicated project team, which includes project manager, site manager, team leader and 6-12 floor technicians. 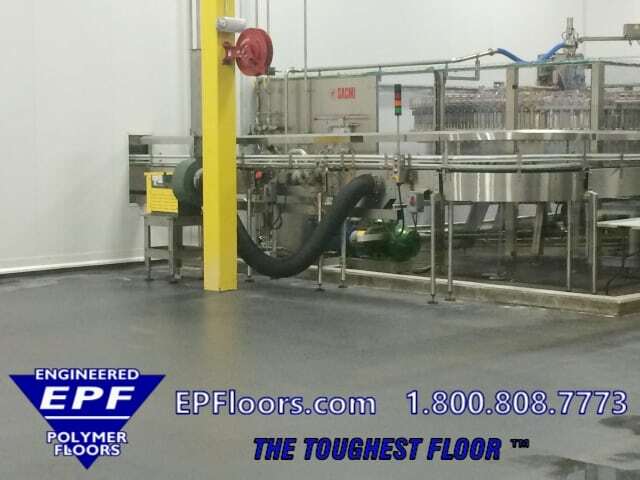 EPF has invested over 1 million dollars in specialty surface prep and installation equipment. 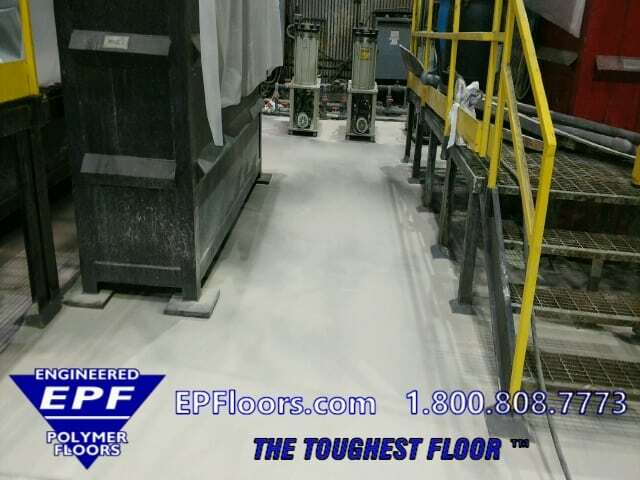 This enables your PUMA-CRETE® floor project to be completed cost effectively and efficiently. Fast turnaround is guaranteed. This enables facility owners to get up and running, with minimal downtime. 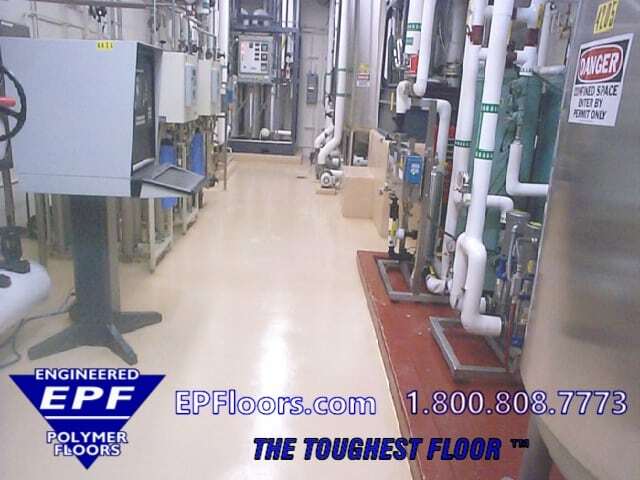 PUMA-CRETE® chemical resistant floors are easy to clean and sanitize. This sanitary floor has a dense seamless finish, there are not joints or voids to harbor dirt or bacteria. Cove base (to seal the floor/wall junction) is available, to create a seamless watertight “bathtub effect”. The flooring is resistant to thermal shock and cycling, which makes it steam cleanable. The standard surface is resistant to virtually all cleaning chemicals. An optional antimicrobial floor additive, shall inhibit growth of microbes including bacteria and mold. 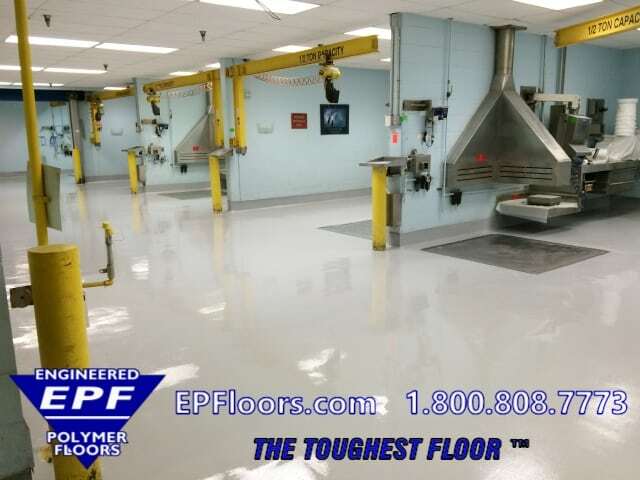 PUMA-CRETE® also serves as a highly effective, chemical resistant clean room flooring. Optional polymeric binders and aggregates provides customized chemical resistance for specific chemicals and temperatures. 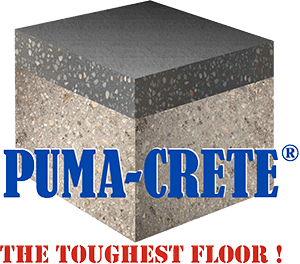 There are a number of factors which determine the effectiveness of PUMA-CRETE® chemical resistant flooring. 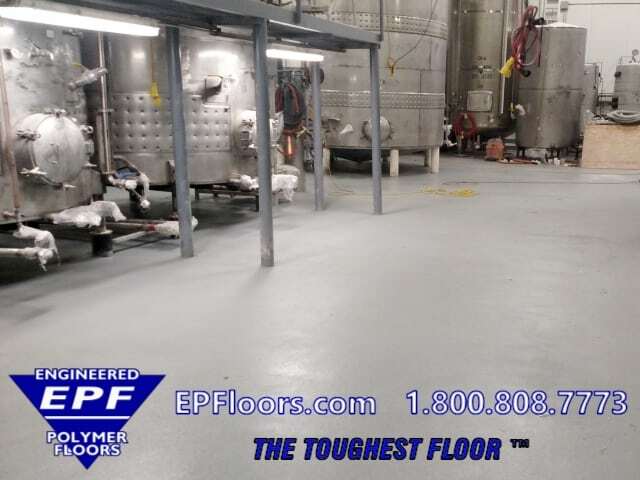 These include the resin or polymer basis of the flooring, degree of cure of the material prior to chemical attack, the type and reactivity of the chemical agent, the thickness, temperature and concentration, and the acidity, alkalinity, solvent compatibility. Proper housekeeping is very important, when working with chemicals. In the event of spillage, there is a duty on employers to ensure that proper cleaning is undertaken. Spillages of acids or alkalis can give rise to burn hazards for workers. This can result in damage to plant and machinery. The spillage of solvents can increase the risk of fire. If a chemical spill occurs, immediate removal of spillage shall be required, in a safe and effective manner. This must be performed by trained operatives using appropriate methods for the specific chemicals. Next, cleaning of the surface must be accomplished, with proper disposal. A spillage of a 2 % liquid solution on a surface can result in the exposure to far higher (50-60 %) concentrations, due to drying of the chemical on the floor. This is turn, causes much more extensive damage than would be expected from repeated exposure to the 1 % solution. This in practice means that a surface should be thoroughly cleaned after a spillage and well rinsed to remove any residues, rather than the chemical spillage just being mopped up. Similarly the exposure of a surface to a single material at a given concentration may have very different effects if that material is mixed with other materials. 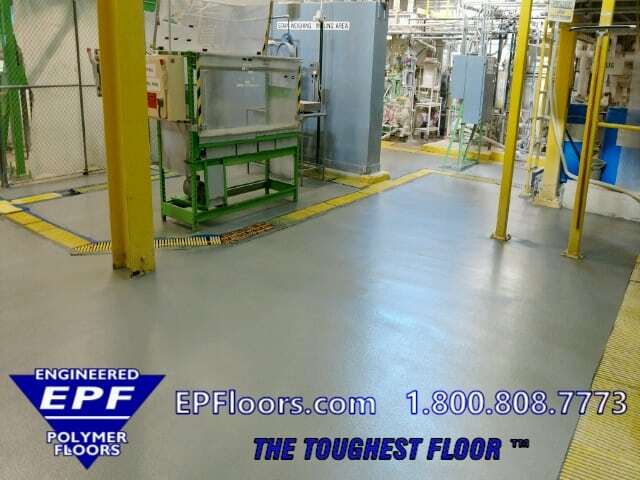 Many manufacturing facilities have areas requiring chemical resistant floors. 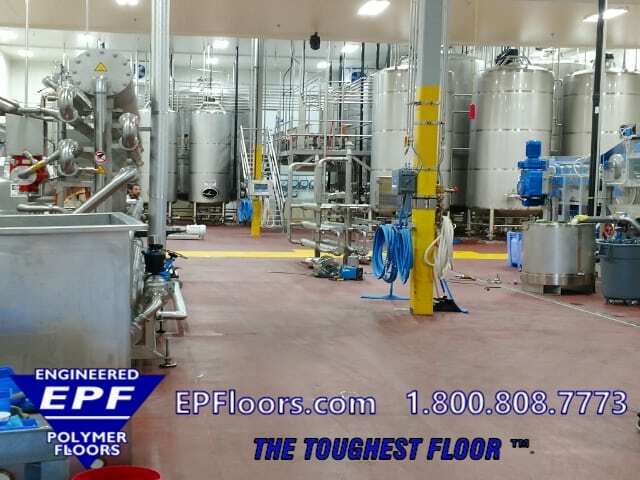 These include many wet food and beverage processing areas, chemical storage, process tank areas, secondary containment, process floors, sumps, trenches, railcar loading and unloading, truck loading and unloading areas, warehouse, and loading docks. 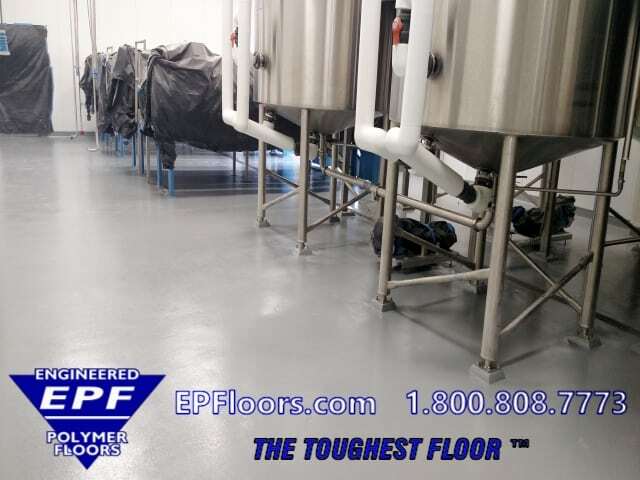 Additional chemical resistant flooring manufacturers.